Q. 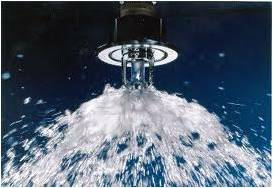 Why does my Fire Sprinkler System need to be tested? A. 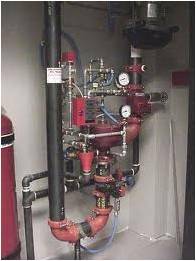 The NFPA requires testing at regular intervals. Your Local Authority Having Jurisdiction (Fire Department) follows NFPA guidelines. Q. Will the Fire Department respond to my property in the event of a fire? A. Yes, as long as your alarms are functioning properly. Q. What happens if my fire sprinklers are painted or damaged? A. They will not function properly and need to be replaced. Q. How do I know if I need a 5 Year inspection? A. Most fire sprinkler contractors put a certification sticker on the riser with the date last Certified. Q. Will all my fire sprinklers go off during a fire? A. 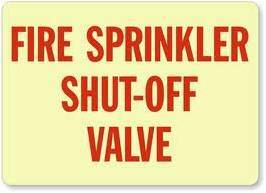 Typically no…in most cases just a few sprinkler heads go off, slowing the fire long enough to save lives and property. · Q. Why does my Fire Sprinkler System need to be tested? (Fire Department) follows NFPA guidelines. · Q. 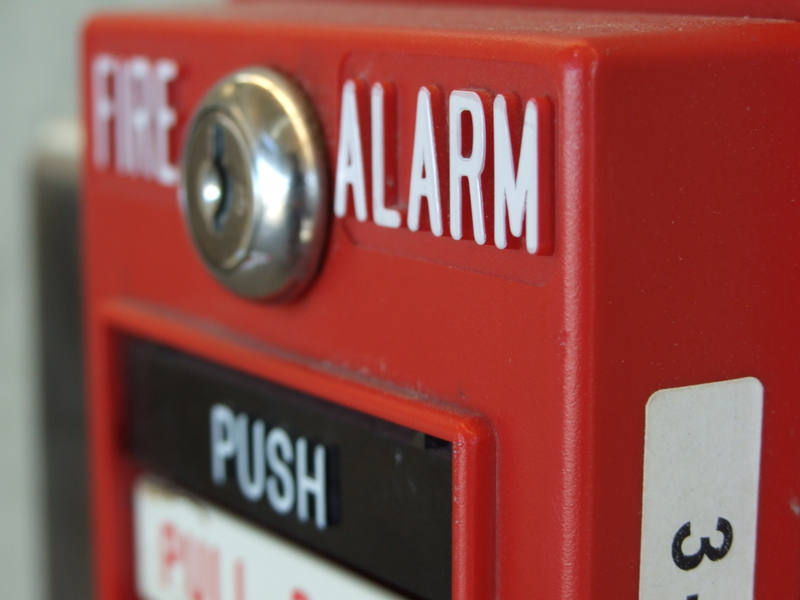 Will the Fire Department respond to my property in the event of a fire? · A. Yes, as long as your alarms are functioning properly. · Q. What happens if my fire sprinklers are painted or damaged? · A. They will not function properly and need to be replaced. · Q. How do I know if I need a 5 Year inspection? · Q. Will all my fire sprinklers go off during a fire? to save live’s and property.